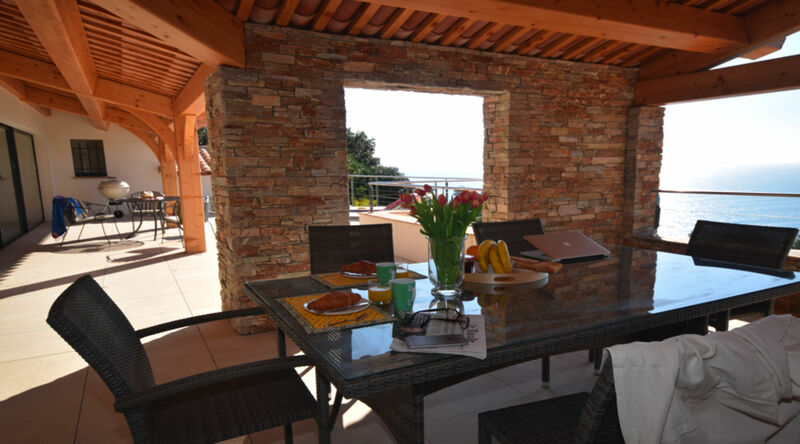 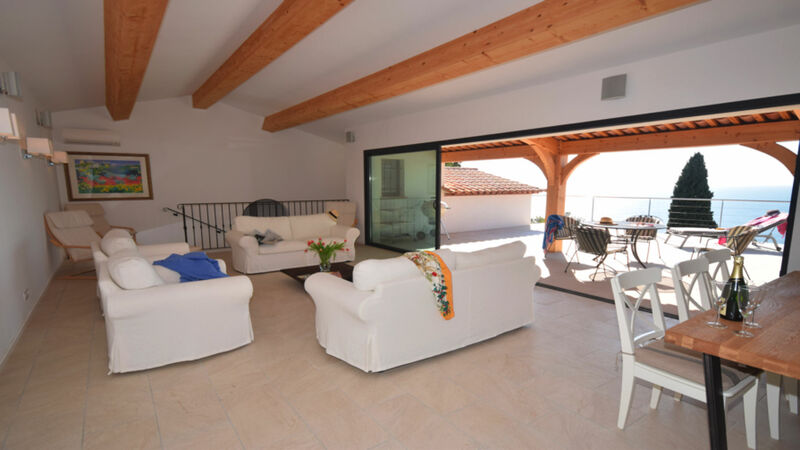 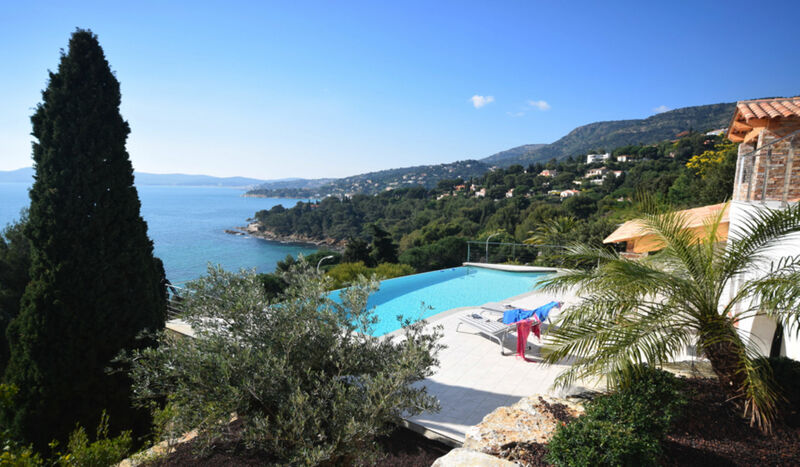 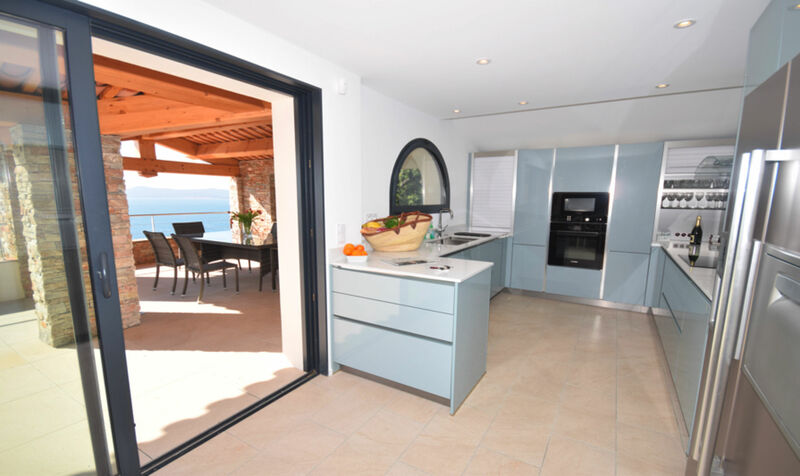 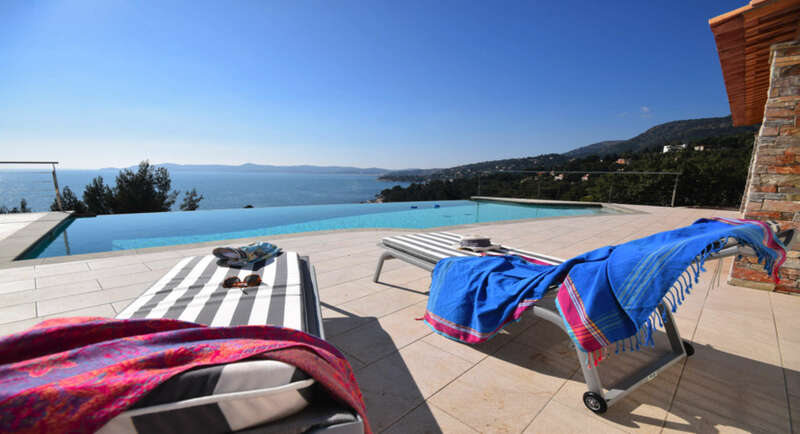 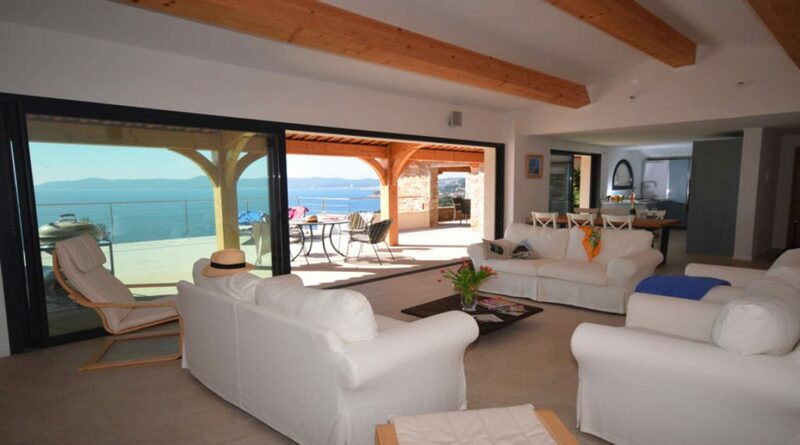 This newly refurbished villa is situated in an exceptional location 700m above the beach of Aiguebelle in Le Lavandou: a small path of 400m allow you to reach the beach within 1 minute. 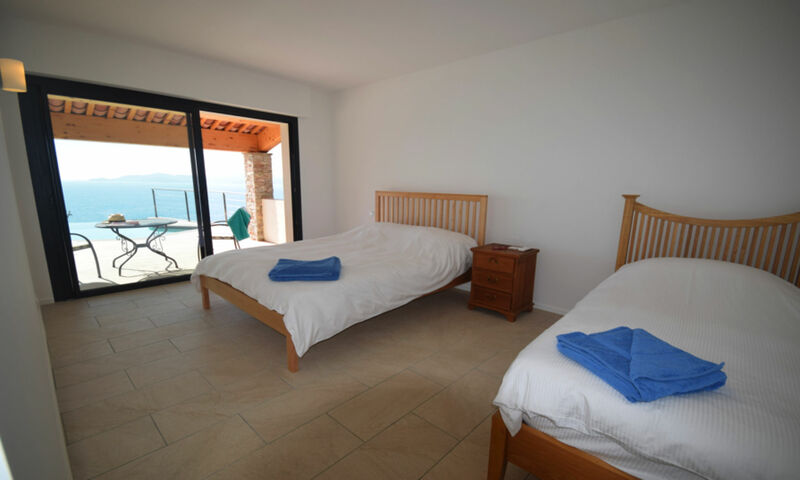 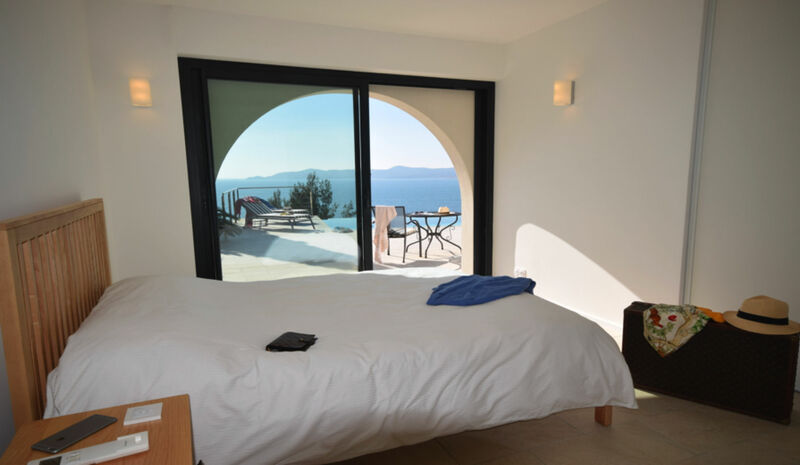 Relax beside the infinity pool and enjoy the sea view, the calm and luxury of the house! 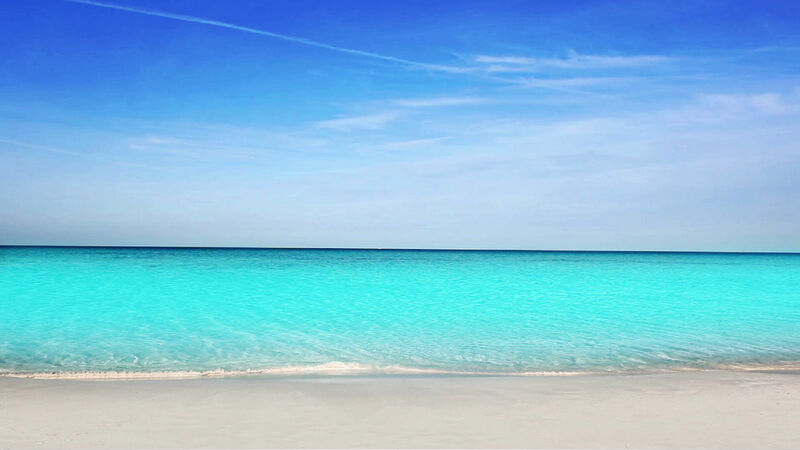 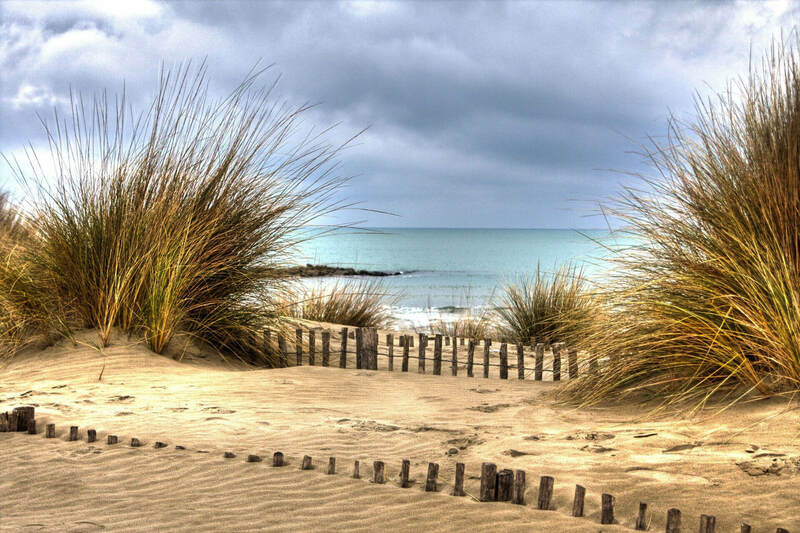 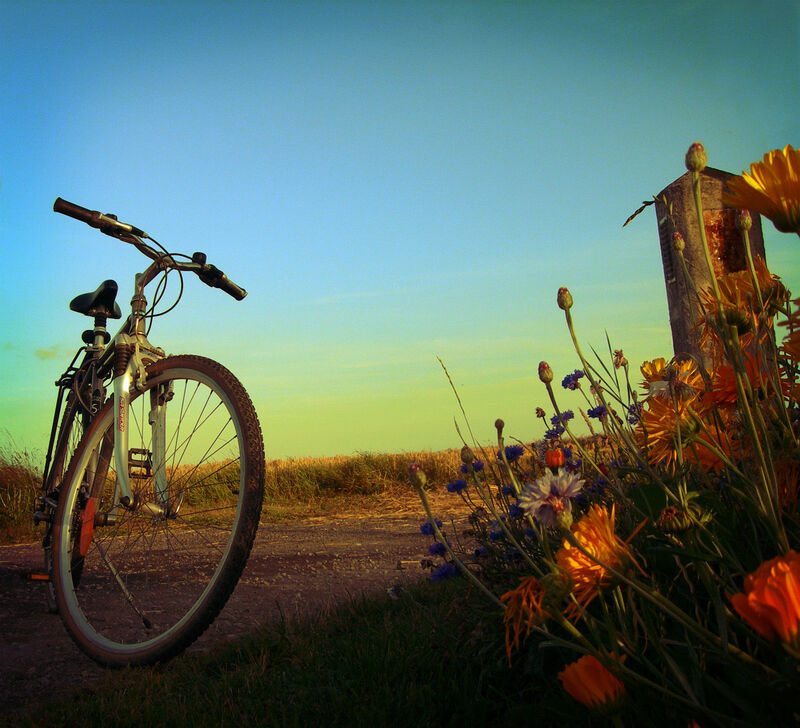 You are two steps to the beach.